(April 4, 2019) Nearly 60 women gathered in both Edmonton and Calgary over the weekend to participate in the third edition of the Create Your Advantage (CYA) Program. The courses featured two, all-female sessions geared toward supporting and developing existing female officials. In the morning, attendees took part in a refresher course, a mandatory education component that all referees must complete prior to officiating each season. The afternoon session included a female-created and led skill development session, which was tailored to the unique challenges and opportunities that women and girls face as referees. Carleen Beynon, the program lead for this season, led with the mindset that women supporting women is essential to the overall growth of soccer. Both sessions were offered from the female perspective and in an interactive and conversational atmosphere, providing tangible solutions and growth opportunities for all involved. 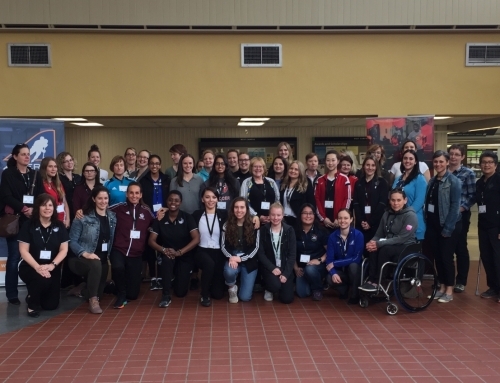 “I really value meeting fellow female referees and being able to ask questions to individuals with more experience than me,” said one Create Your Advantage Participant. 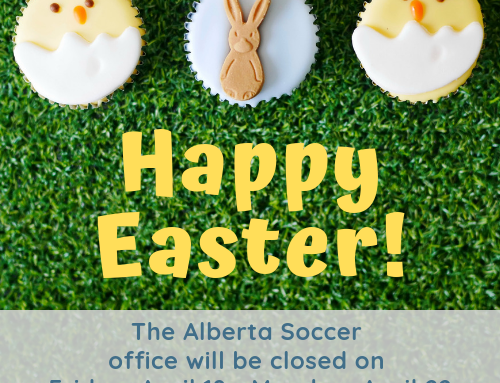 Ultimately, the goal of these initiatives for Alberta Soccer and the Development in Women in Soccer Committee is to provide female officials with a learning environment that offers opportunities to build their skill sets while meeting and learning from other women in the referee community. Following up on the success of last weekend’s CYA Program, Alberta Soccer looks forward to hosting two, all-female Entry Level courses in Edmonton and Calgary this weekend. To support and increase the number of female officials in Alberta, districts and communities are encouraged to offer similar, all-female Refreshers and Entry Level courses. 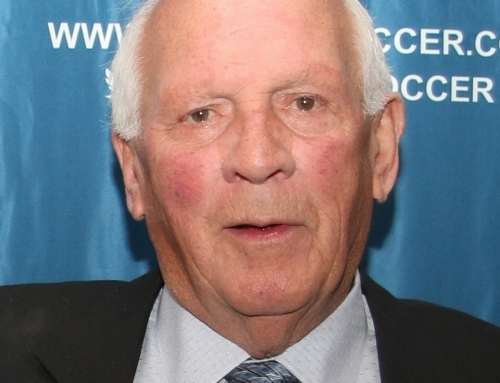 For questions about this, please reach out to Carmen Charron or Dave O’Neill. Alternatively, districts can submit a course request in the typical manner, simply adding “All-Female” to the course title in Ref Centre. 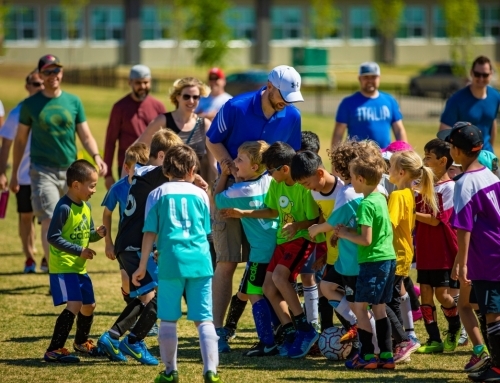 This is a 2.5-year initiative being offered by the Coaching Association of Canada and Alberta Sport Connection. This program is part of a larger project being funded by the Status of Women Ministry and intended to advance gender equality and leadership diversity in sport organizations in Alberta. 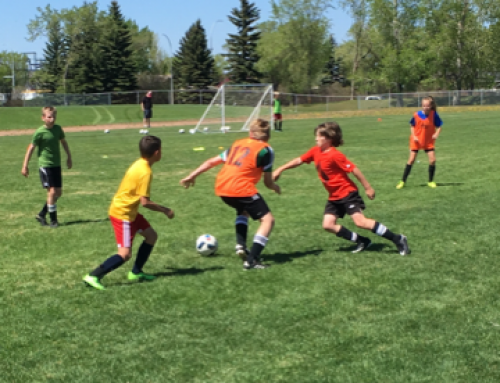 Create Your Advantage is one of two programs offered by Alberta Soccer, with the other being the Women in Sport Leadership Coach Developer Initiative (click here for more info on this).